Protect yourself from the greatest danger of all time: man-made radiation. 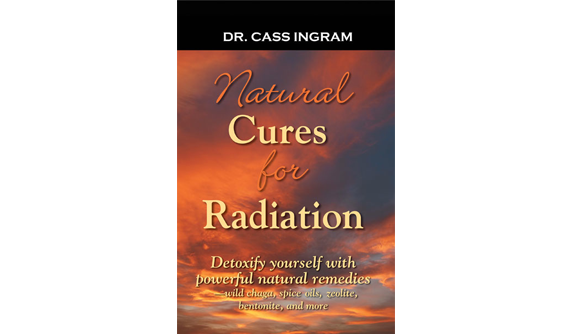 Nuclear power plant accidents, radiation therapy, X-rays, CAT scans, and moreall are life threatening. There is nothing more poisonous than man-made radiation. 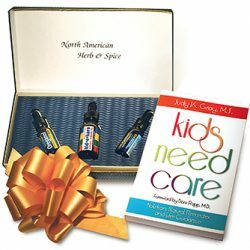 Find out how you can protect yourself by: ´ Neutralizing radioactive ions with potent natural cures, like wild oregano extract, birch bark extract, wild kelp, natural vitamins C & E, and wild chaga ´ Taking a special formula which binds and purges radioactivity with compounds such as red bentonite clay, chlorella, fulvic minerals and sodium alginate ´ Raising the body levels of glutathione and superoxide dismutase, the most powerful internal protectors against radiation and other toxins ´ How common, whole foods, like Brazil nuts, berries, and beets, can block radiation poisoning Find out the real story about radiation toxicity from Fukushimain the air, food, and waterand how it will impact every living being on earth. 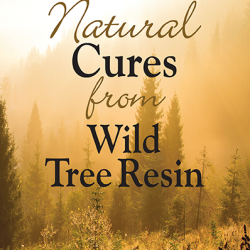 Plus, learn the real danger of medical radiation and how to remove it. 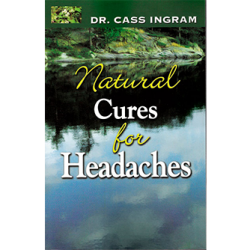 Dr. Cass Ingram is the author of more than 24 books, including The Cure is in the Cupboard, How to Eat Right and Live Longer, and The Cure is in the Forest. A popular media personality, he has appeared in over 5000 radio and TV interviews and is a popular international lecturer.